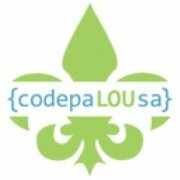 Platimnum Sponsors at Code PaLOUsa! 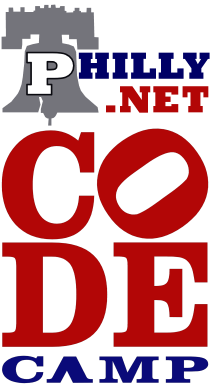 We're sponsoring the band at CodeMash! Geeks and Gurus is very excited to announce our merger with Salty Dog Solutons of Madison, Wisconsin. Effective, July 1, 2011, Salty Dog will become part of Geeks and Gurus, Inc. We're looking forward to adding Eric Selje to our team, and getting to know his clients and their projects.Read more about the merger. Geeks and Gurus is looking forward to another opportunity to support the Wallace Excellence Awards Conference this June in Chicago. This will be the third time we've supported The Wallace Foundation. We're heading to the Grand Traverse Resort in Northern Michigan to support the MAPERS Spring 2011 conference in May. We've been supporting MAPERS all over Michigan since their Fall Conference in 2002. In April, 2011, Geeks and Gurus will be supporting The Michigan Conference on Affordable Housing in Lansing, Michigan for the 9th year in a row.